Tron dApps Takes on On EOS dApps: Is The Tide Changing in the dApps World? The Tron (TRX) Foundation has continued to push its passion for more adoption. From recent cryptocurrency news, Justin Sun who serves as the CEO of the Tron Foundation never takes the back seat when it comes to making a case for the digital asset. Sun who has been an avid promoter of Tron’s prospects on social media, also makes sure to improve the token’s use cases. 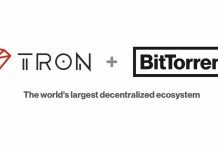 Tron dApps is in the center of the cryptocurrency news today. The quest to have a hold in the vast market of Decentralized Applications (DApps) is already paying off. 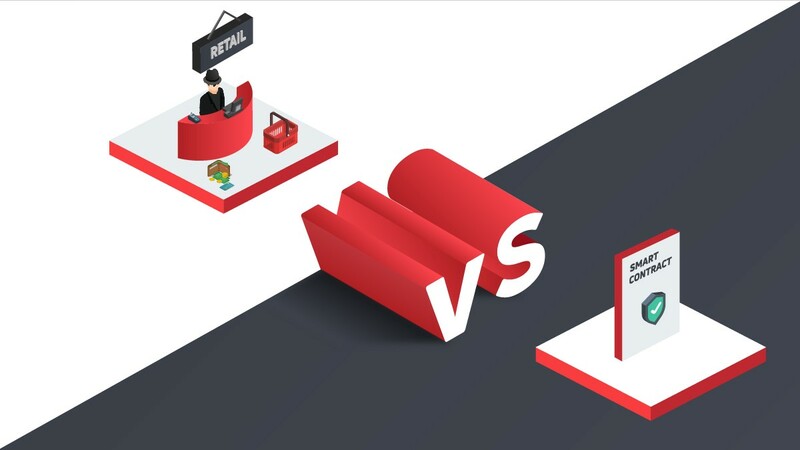 After taking over the spot held by Ethereum (ETH) in the DApp world, Tron (TRX) began to struggle with EOS. 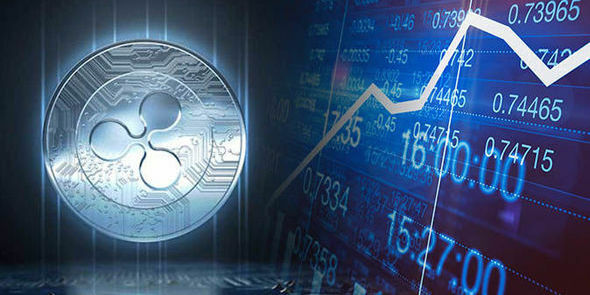 Now, it has clinched the spot all to itself and is now pressing forward to increase the adoption of its Decentralized Applications (DApps). Following threats to the security of transactions done on the Tron network, the Tron Foundation decided to pursue the anonymity option. The goal here is the coin’s drive to facilitate anonymous transactions and protect its users. By improving its security feature with anonymity, Tron will be clearing the path for massive adoption and user trust. 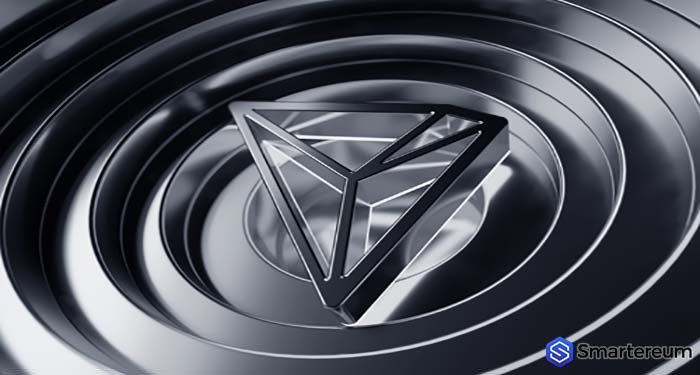 Tron (TRX) has already started making good of its goal of becoming an anonymous token following an announcement by the Foundation in late 2018. 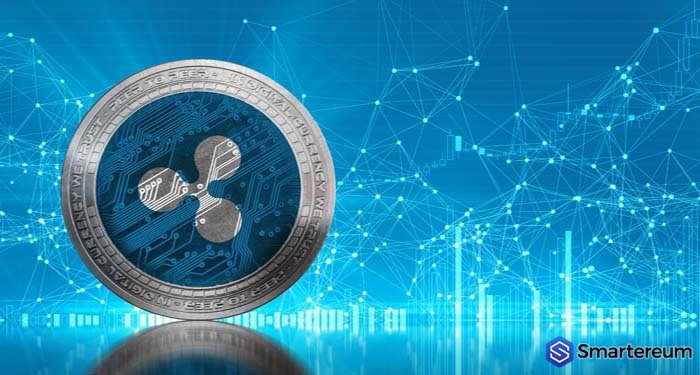 At the time of the announcement, the protocol was expected to be in play sometime in 2019. Tron (TRX) will launch its Zero-Knowledge Succinct Non-Interactive of Knowledge (zk-SNARKS) solution similar to the CT integration pursued by Litecoin (LTC). With anonymity, Tron’s dApp users will have the choice to decide between an anonymous or open transaction. Choosing the anonymous option will allow users to carry out transactions on Tron’s network which won’t be visible to third parties. Only transacting parties will have access to the details of the transaction. Beyond any doubt, this anonymity feature places more user trust in the Tron protocol. When you talk about the future of dApps, it is safe to say that Tron is already a leading provider of dApps. It has recently succeeded in beating EOS to the second spot in terms of decentralized apps. Furthermore, Tron dApps and smart contracts are more than Ethereum (ETH) and EOS put together. 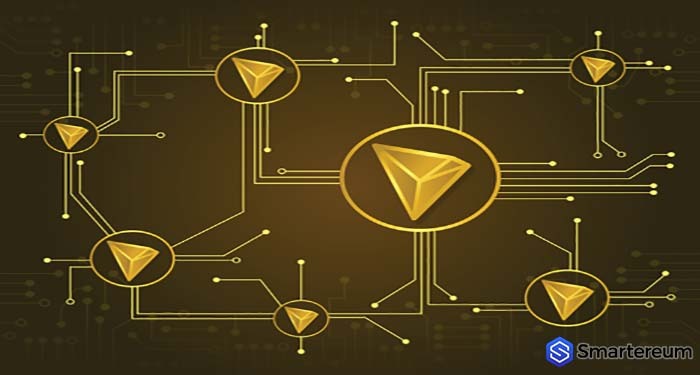 Tron (TRX) has previously noted in an older weekly report that it has made great advancement in its initiative. It moved from the phase of requesting developers to getting volunteers to create Tron dApps. However, the Blockchain-based network targets improving its DApps usage from millions to hundreds of millions. Why is Anonymity Important For Tron dApps? When you take a look at the current Blockchain atmosphere, you’ll see that there is indeed a to protect transactions on any Blockchain network. When you consider the recent news of incessant hacks (a regular occurrence in recent months) you’ll agree that anonymity is essential. The decision of the Tron foundation to integrate the zk-SNARKS tech will be viable for crypto transactions and facilitate security in dApps and user funds as well as data. As of press time according to data given by CoinMarketCap, Tron (TRX) is trading at $0.030254. 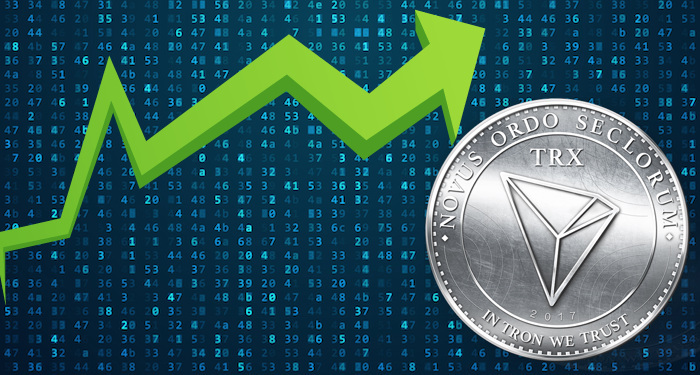 Unlike most other cryptocurrency prices, the Tron price is up by 6.20% with a market cap of $2,017,394,037 and Trading volume $850,567,030, according to data provided by CoinMarketCap. Next articleCardano (ADA) Market Grew By 65% In March, Is It A Good Long-Term Investment?